Smith joined Royal Naval Reserve when he was still young. He decided to leave the school at early age. White Star Line is considered as the famous British company. He joined this company after he had his master. He had a great career and ranks. In 1887, Smith graduated. There were several White Star Line vessels that Smith commanded. 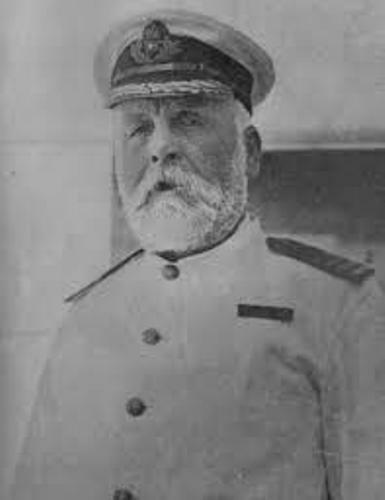 He became the commanding officer for the Majestic for nine years. 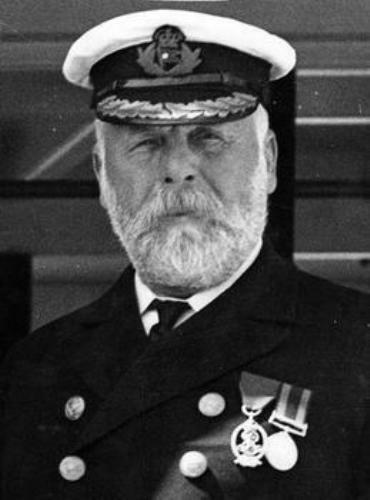 Smith got the responsibility to control the flagships of White Star Line after he was appointed as the commodore in the company in 1904. 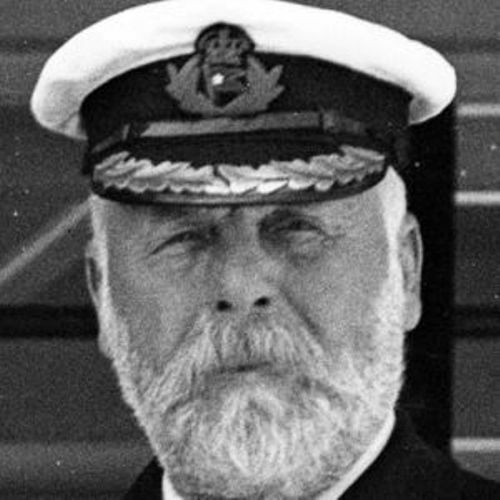 There were other vessels in White Star Line commanded by Smith. Those included the Olympic, Adriatic, and Baltic. During the Boer War, Smith’s career was bothered until 1911. People will always remember RMS Titanic. On 15 April 1912, the ship sank after it hit an iceberg. There were around 1,500 people died in the accident including Smith who became the captain of this ship. Let’s find out the parents of Captain Edward John Smith. His mother was Catherine Hancock. His father was a potter named Edward Smith. Smith and Sarah Eleanor Pennington married on 13 January 1887. Both were blessed with a daughter named Helen Melville Smith. Get facts about Captain John Smith here. 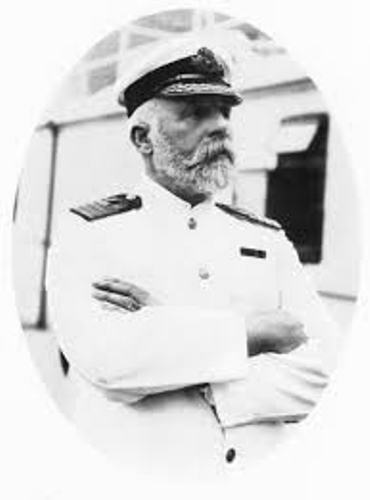 Smith worked hard to reach the seniority in White Star Line. There were loyal passengers who only wanted to go onboard if the ships were captained by Smith. Get facts about Captain Kidd here. The passengers knew him as a “Millionaires’ Captain”. 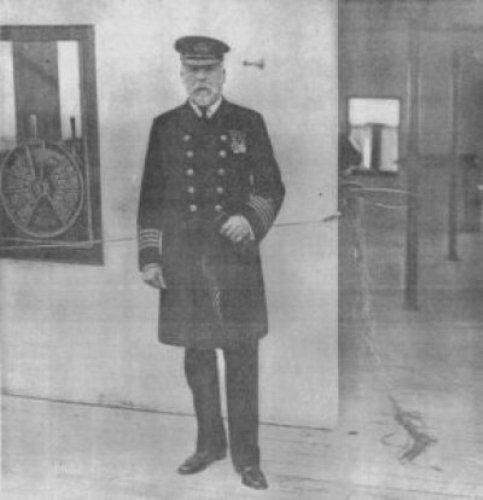 The maiden voyage of the Baltic commanded by Smith was without any incident. Another maiden voyage conducted by Adriatic was flawless too. What do you think on facts about Captain Edward John Smith?